Pro Floor Design offers experience and a reputation for customizable flooring solutions that you can trust. We are committed to providing our customers with quality design and professional installation at affordable prices. Our mission is to complete every project confident that nobody could have done it better. Whether residential or commercial, Pro Floor Design is committed to customer satisfaction, professional standards and quality artistry with every installation. We use only the highest quality resins for our professional installations without compromising affordability. 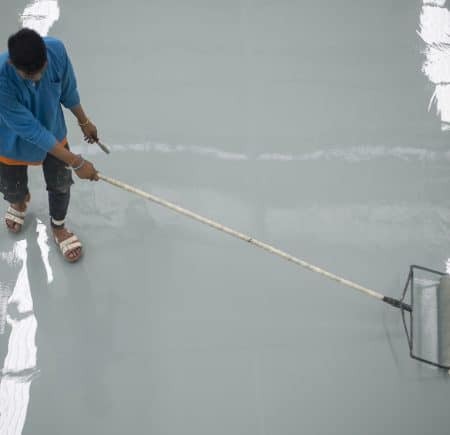 Our epoxy resins are commercial grade, 100 percent solid, high-quality resins. We offer comprehensive colors and effects as well as full customization for your needs. We’ve worked in all industries from military and government to food and beverage to automotive installations in addition to our work in the residential and small business sector.